Cyber Monday discount sale concept. Inscription design template. 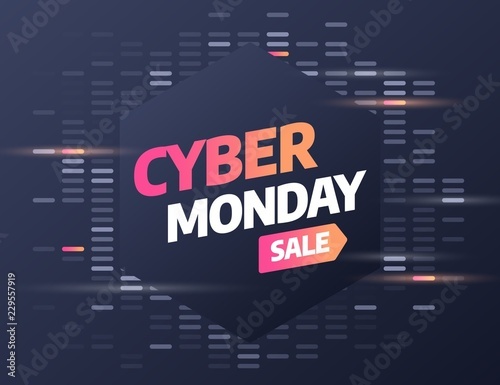 Cyber Monday banner. Vector illustration eps 10.